Our recommended replacement is the Bradex BX60 Battery Charger 12V 4A. 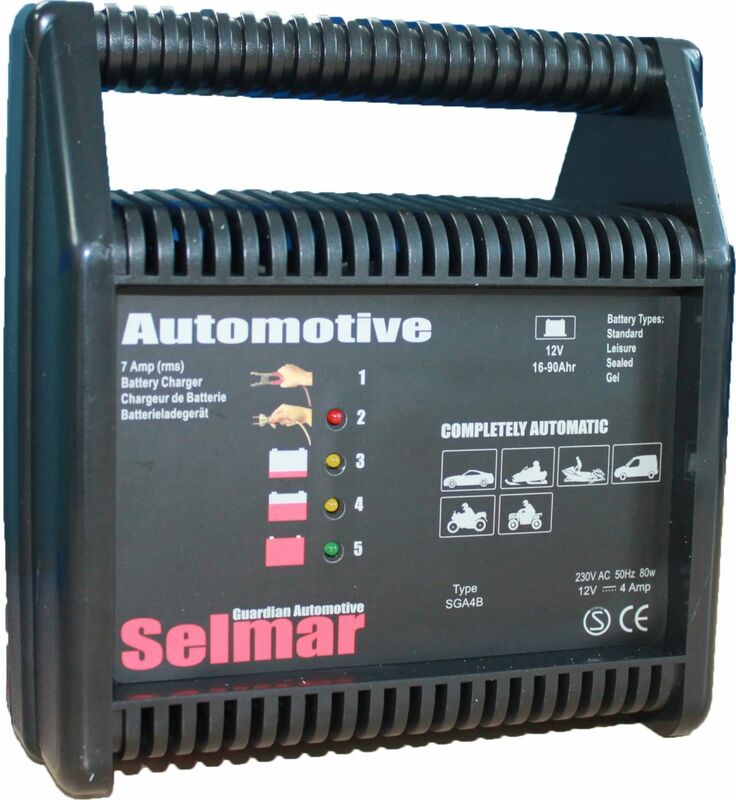 This Selmar charger is fully automatic and suitable for batteries between 16-80 Ah capacity. 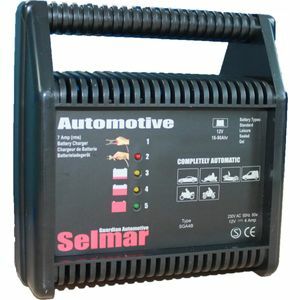 It can be used with standard lead acid batteries as well as gel and sealed batteries.